When you’re playing a game of shuffleboard, you need your space. 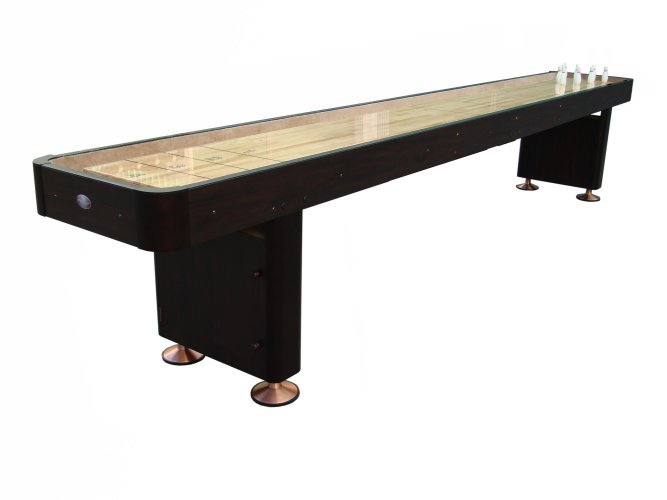 When deciding how to setup your shuffleboard table, you always want to reserve at least 2′ on each side of the table and 3′ at either end where players stand. Cramped areas it difficult to play without being able to maneuver left, right, and around the table to find just the right angle. 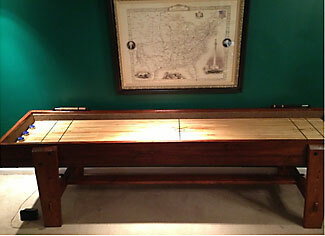 This begs the question: how much space is enough space for a shuffleboard table? Whenever possible, you want to maximize the space so people are comfortable. Sure you can cram a regulation size table in a small room but you have to find a balance that allows you the right amount of table with the right amount of space around it as well so you have plenty or room to play. Knowing where to place and how much room you need for your furniture is a crucial part in maintaining a stylish designed home. Tabletop gamers, for example, must arrange furniture to make their playing space a focus or accessory to a room. If you’re a shuffleboard player, you must carefully plan out the spacing and location of your table to make it aesthetically pleasing yet practical so you have enough room for normal game play. How Big Are Shuffleboard Tables? 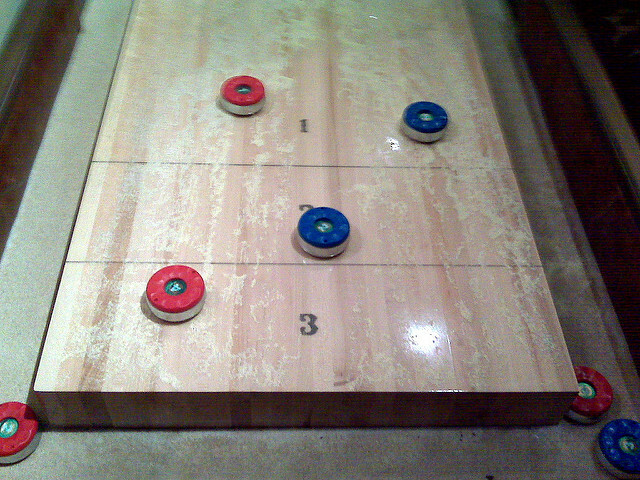 The average shuffleboard table is generally between 16 and 20 inches wide, allowing players to stand comfortably at each end. As for length, the table can range from between 9 to 22 feet in length. Not to mention the additional room needed for players to stand on the ends and walk around the table. 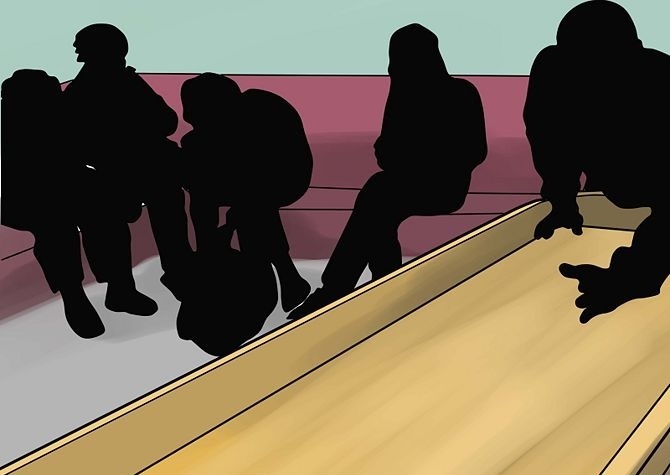 In this article you will find several great resources that will help you get involved and stay in tune with the shuffleboard community. 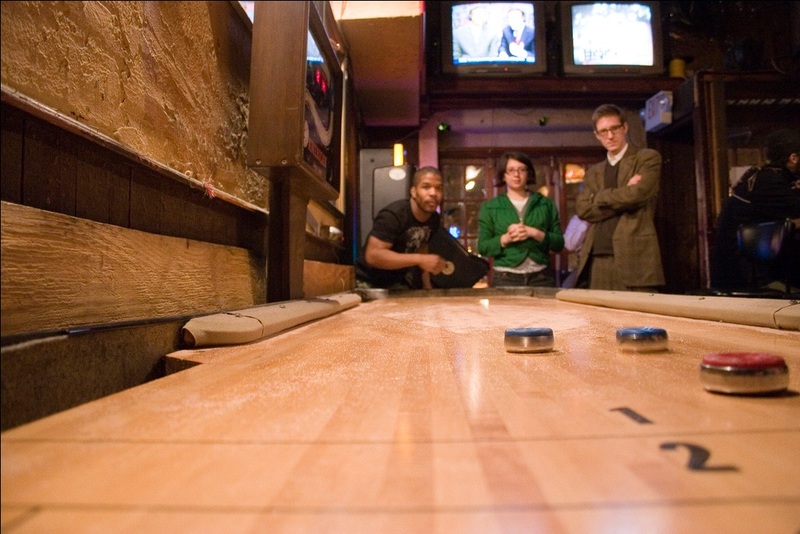 There are many other small groups as well as small pubs and taverns that have shuffleboard tables. We’ll list these resources at the bottom of the page so you can find a spot to play if you don’t have your own table (get one!). 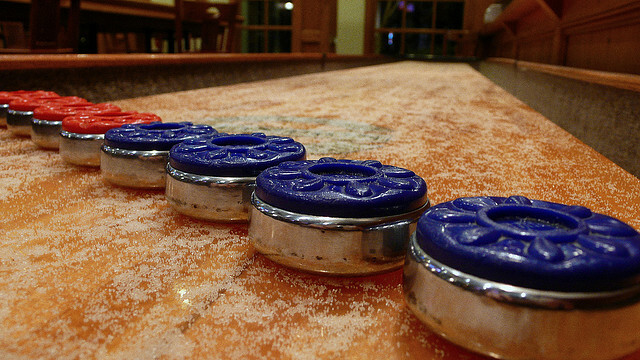 Here are some of the main shuffleboard organizations that you should get familiar with. Sol Lipkin was a champion of the shuffleboard industry. Through his endless years of service, he has fostered the growth of a nationwide shuffleboard community and his legend continues to live on today. Without Sol Lipkin, the sport would be nothing like it is today so with that said, we pay homage to the man who helped make this great game what it is today. On his 90th birthday, Sol was inducted into the National Shuffleboard Hall of Fame NSHF (now the TSA-Table Shuffleboard Association’s Hall of Fame) as “Promoter of the Game.” He was involved in the shuffleboard community for nearly 80 years after accepting a position with the National Shuffleboard Co. as a salesman back in the mid 1930’s. 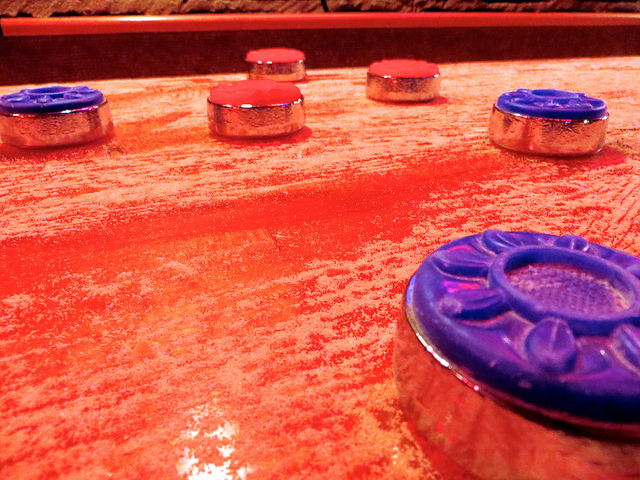 Shuffleboard is hip right now, so it’s time to get in-the-know on the lingo. For a beginner, or even a seasoned veteran, it can be hard catching up on all the latest terms and phrases. Stand around a shuffleboard table long enough and you’ll hear things like cross guard, carom, and go around. Scroll below to find a complete list of beginner and advanced level Shuffleboard Terminology. 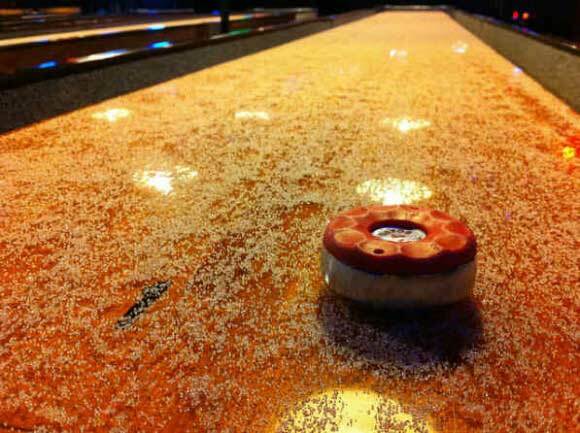 Once upon a time, a shuffleboard tournament was played in one of the most peculiar places. 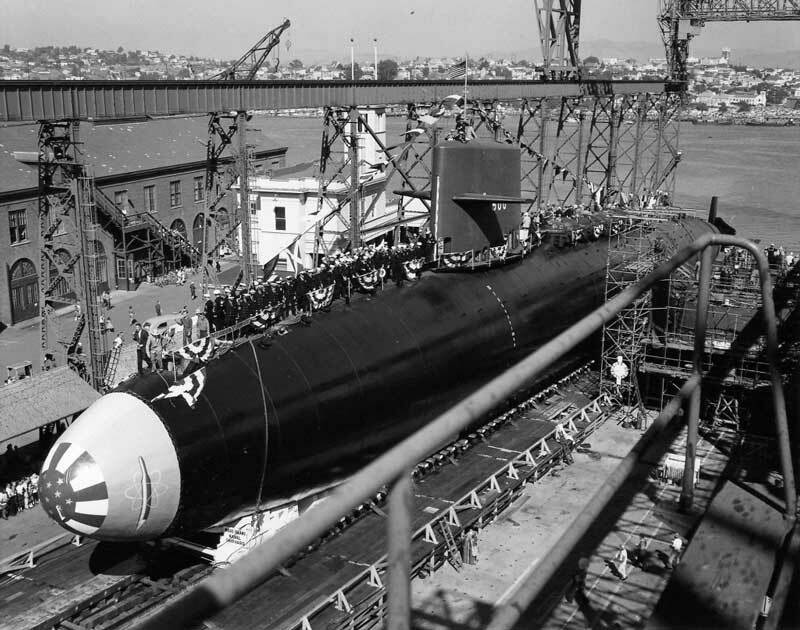 The location, aboard the USS Theodore Roosevelt back in 1959. How could something this awesome, this grand be orchestrated? Sol Lipkin, the Promoter of Shuffleboard who is widely accepted as one of the most influential individuals in the history of the game. The first ever underwater shuffleboard tournament was played aboard the USS Theodore Roosevelt Submarine. Images via NavSource.org. 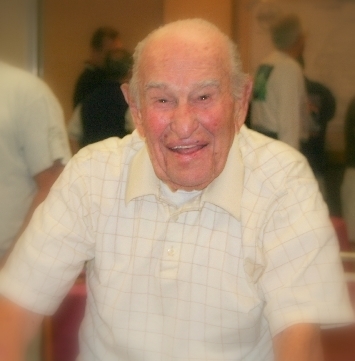 Sol Lipkin was one of the original pioneers of the game. If you’ve ever thrown a shot, you owe special thanks to this man. Sol initially began as a shuffleboard salesman for the American Shuffleboard Company, leading the company to becoming the industry standard just as shuffleboard was beginning to catch on. Creating a positive and energizing workplace environment can prove to be the difference between success and mediocrity. Imagine entering the office with talented individuals who undoubtedly have the knowledge and skills that the company needs. But there’s one thing that’s missing. A team atmosphere that induces an infectious camaraderie amongst coworkers; bosses and employees alike. Along with the Team Building, here are 4 Ways Shuffleboard Tables Increase Workplace Productivity! 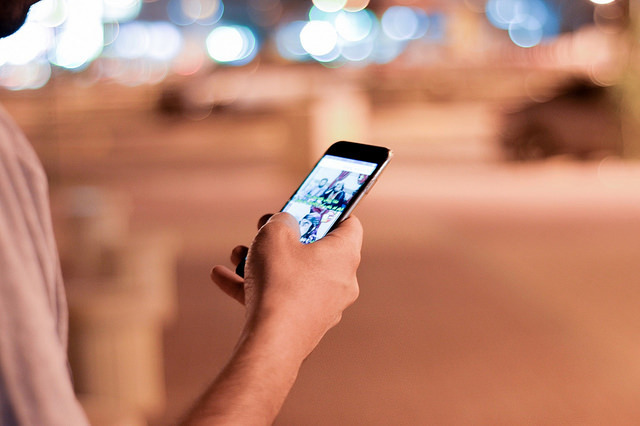 Dennis Crowley’s company “Foursquare” has revolutionized the way we think about work! 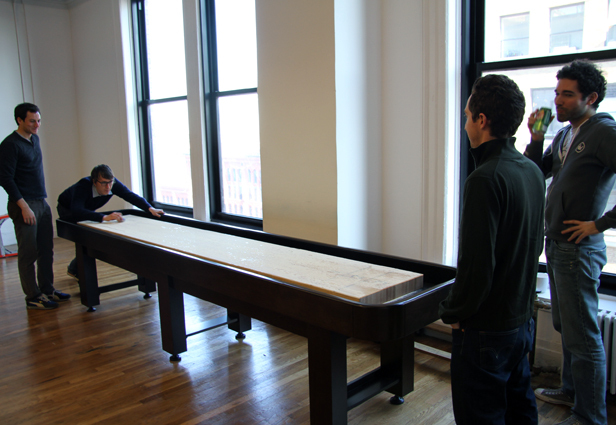 Here is a picture of the team playing Shuffleboard in the office! Image via Andy Sowards. Sitting at the desk that you have inevitably learned to call home, the day to day activities of work can become so filled that you may not even have the chance to truly engage and connect with your partners. Building a deeper understanding with work associates will benefit the company because coworkers will have a vested interest in helping others around them to succeed and attain both company and individual goals.